Humans? 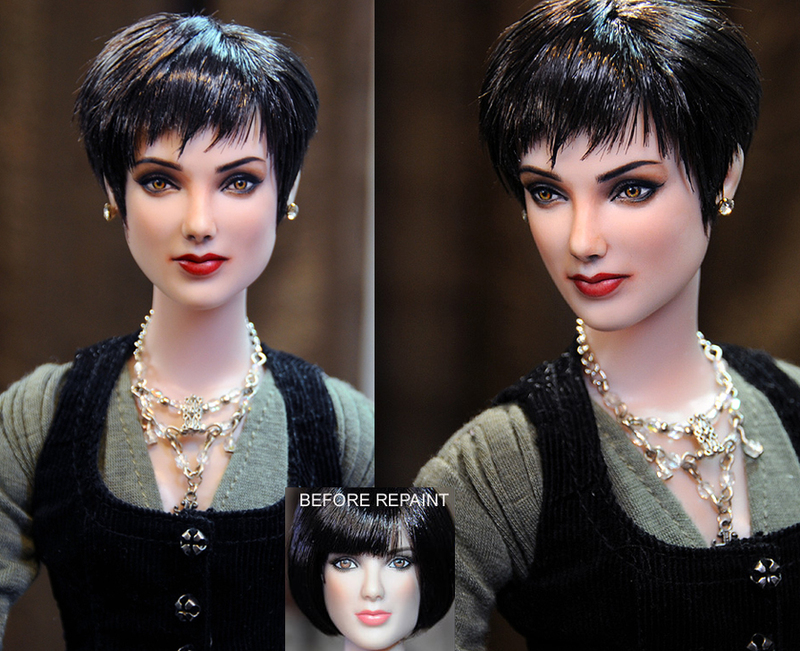 or Just Dolls… Noel Cruz’s Makeover- A Must See Work of Art!!! – 3Stoogiez! Humans? or Just Dolls… Noel Cruz’s Makeover- A Must See Work of Art!!! 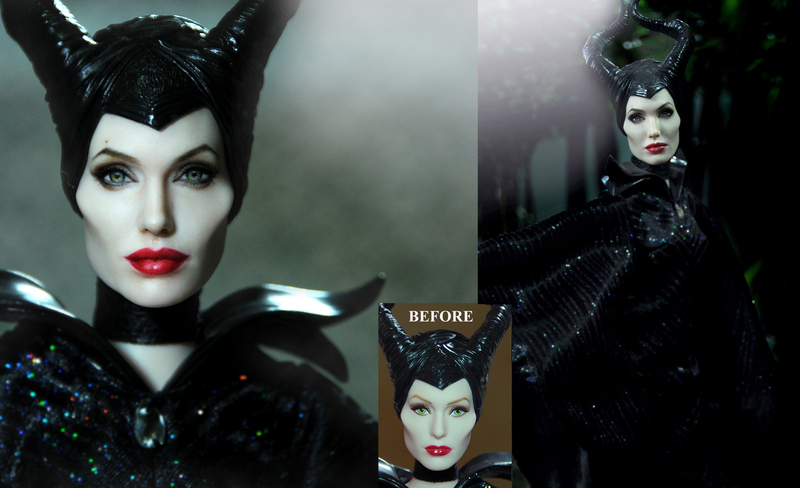 Noel Cruz is a sophisticated Filipino artist who repaints dolls to be brought to another dimension of art. Dolls are brought to him and he delicately hand painted it into whatever character or celebrity the owner may wish, spending a week in order to complete the doll. His great hands and creative mind give him the chance to bring amazement to people’s eyes. Customized doll is done with passion for over 40 hours each week to reach its perfection. Here are some of his famous works. Ready to be amazed and hold on to your jaws as we bring you this astounding works of Noel Cruz. 2. The Transformation of Alice Cullen (Twilight) was truly unbelievable. Previous article Mystery Untold: A Mysterious Secret Entrance Found!! !